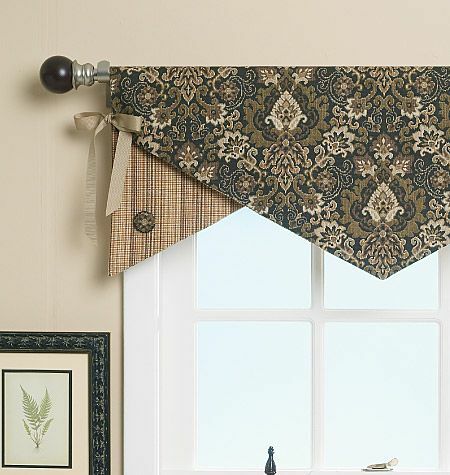 Adding some little décor in your interior by the means of window valances is a pleasant idea. 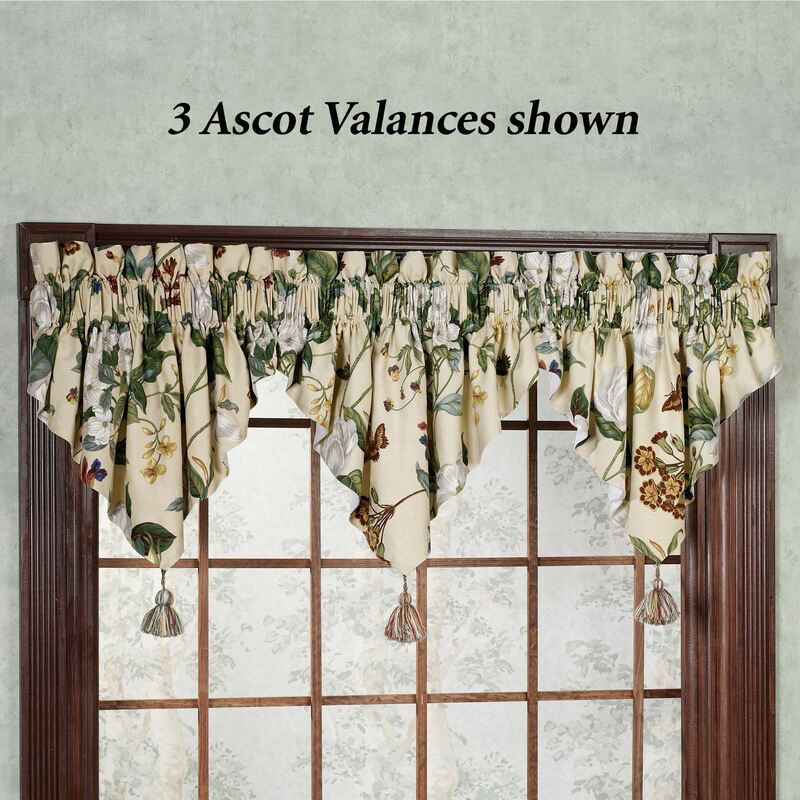 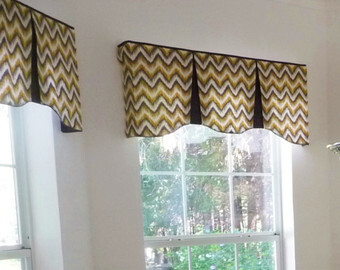 With any fabric that suits your home décor in its design and colors, you can make valances. 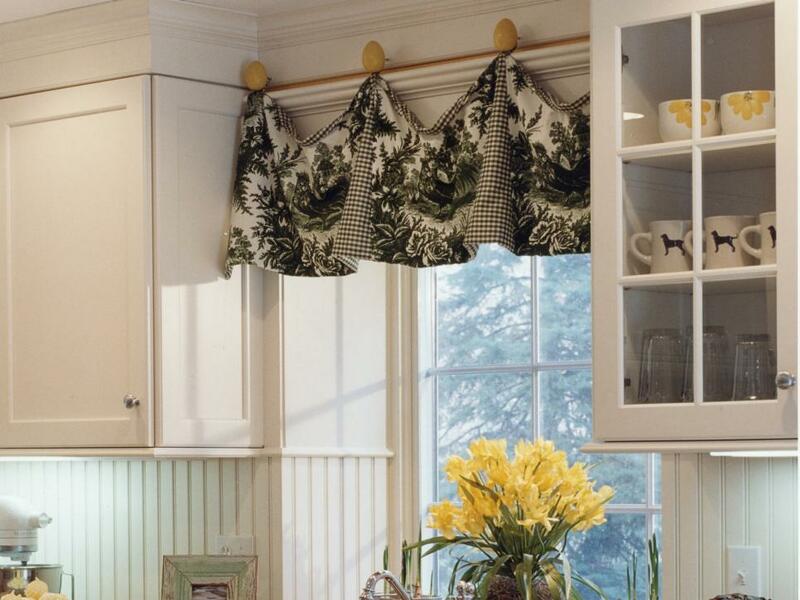 This extra finishing touch looks exquisite. 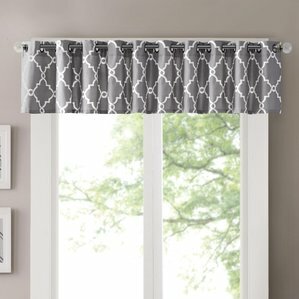 The best thing about window valances is that it requires small fabric and you can replace it anytime to bring an air of change in your home. 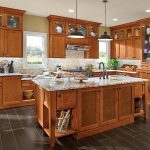 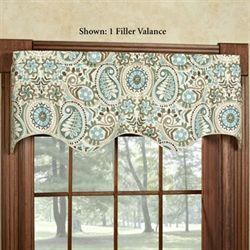 Often this change is linked to seasons and festivals and when you go creative in your valances designs, your home interior booms with life. 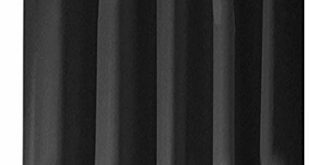 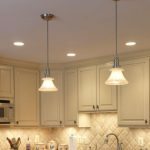 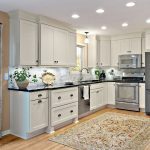 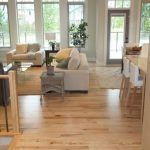 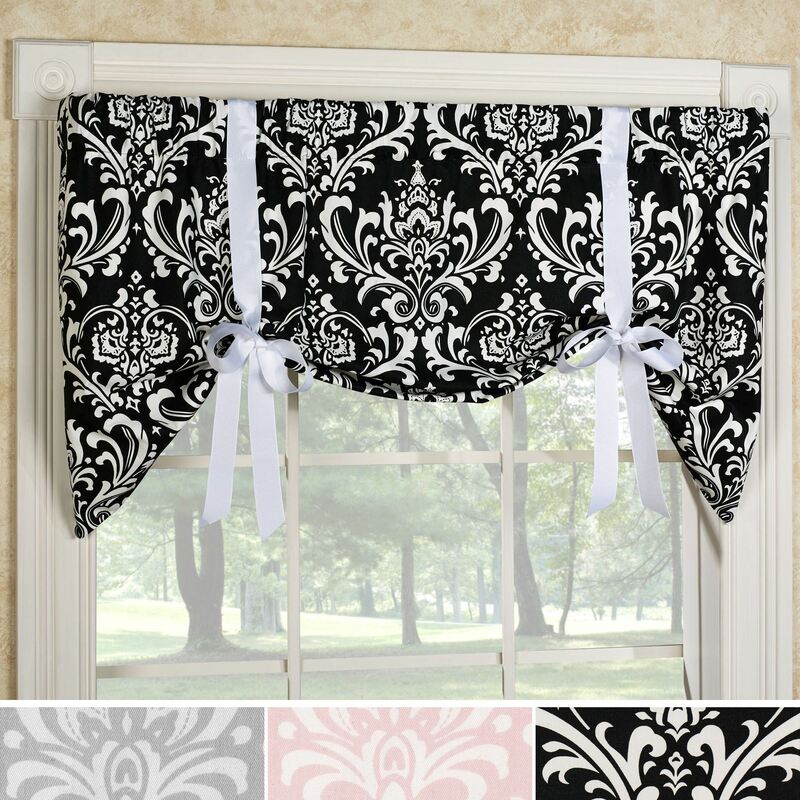 You can choose from extremely simple and serene designs to highly customized unique styles in valances. 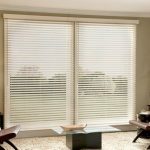 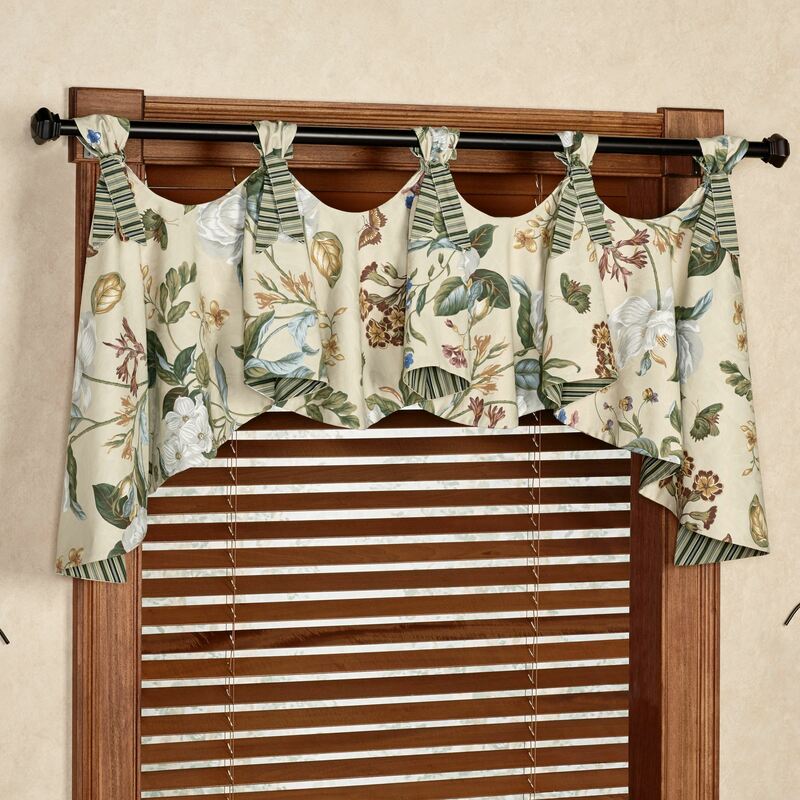 Window valances can be combined with shutters, horizontal blinds or cellular shades. 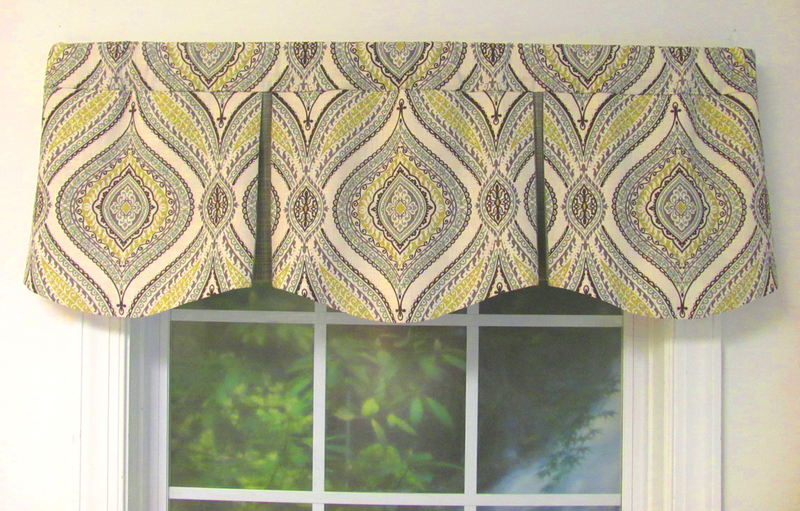 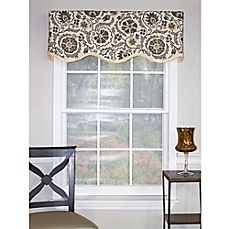 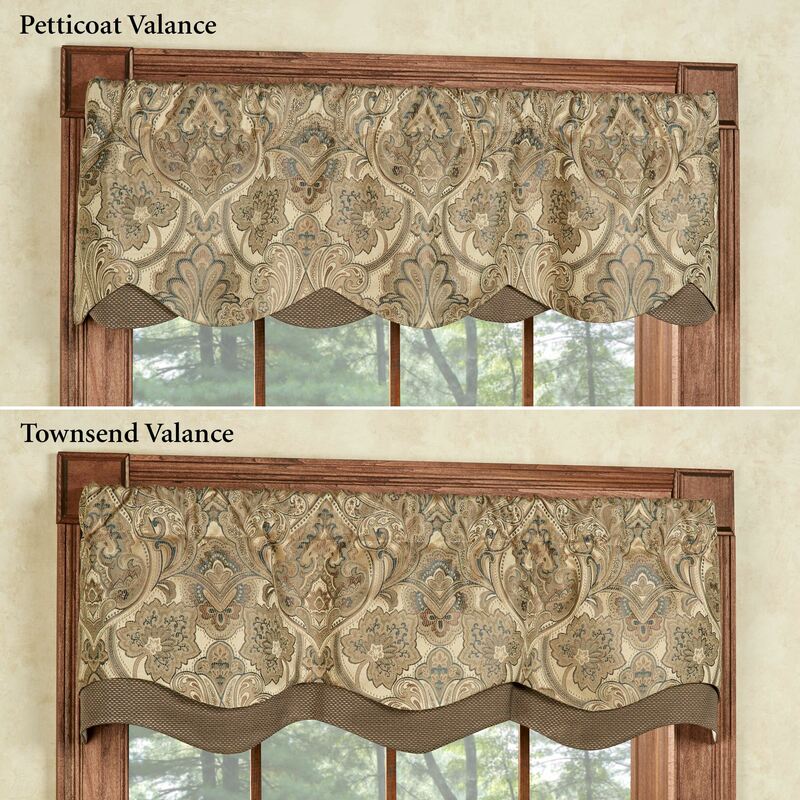 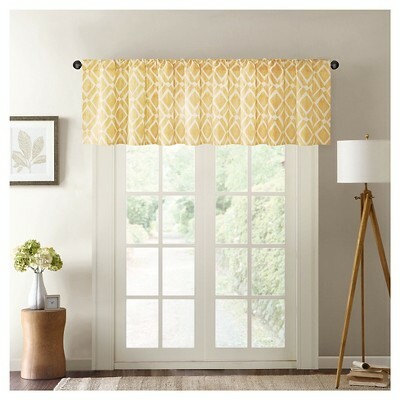 If you keep your valances straight add flair in their look by keeping the lower edge wavy. 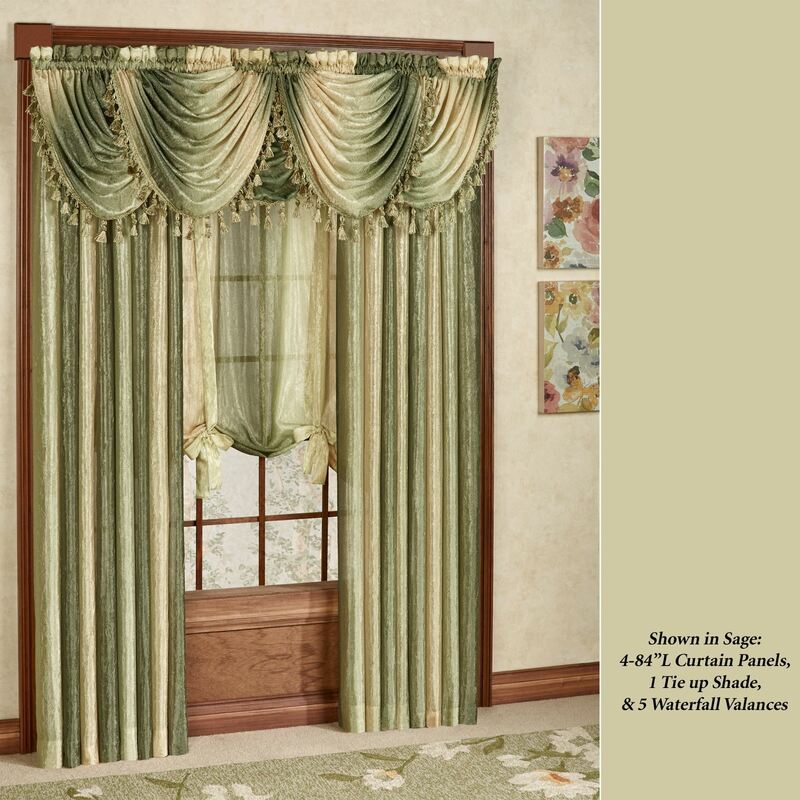 Otherwise let the fabric larger than your windows width and make the valances gathered. 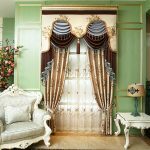 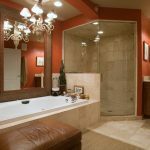 The main purpose is that you cover the drapery hardware in a decorative and beautiful style so as to make your room more elegant and colorful. 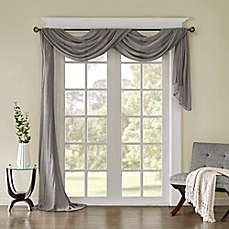 You can find modern and chic window valances at many curtain stores. 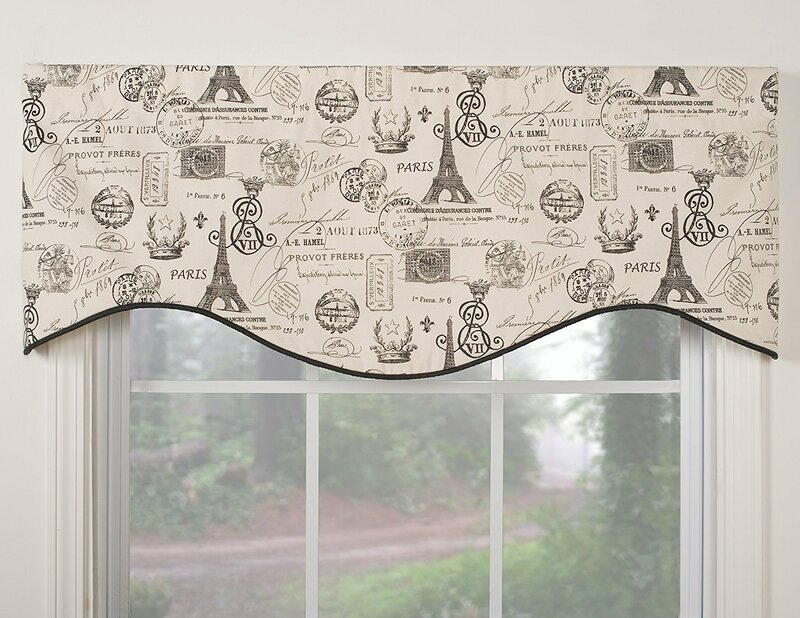 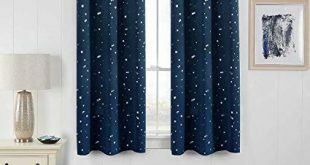 Since it is not necessary that your windows are decorated with valances and curtains from same fabric or same design, you can buy the valances separately wherever you find them appealing and trendy. 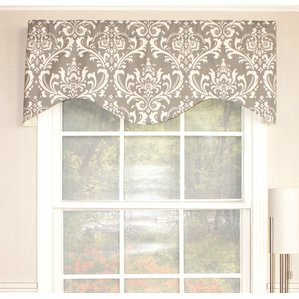 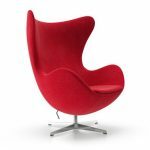 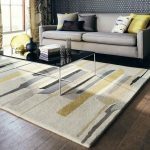 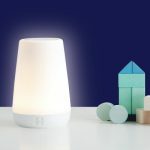 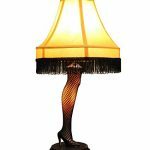 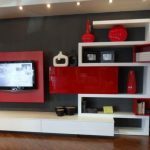 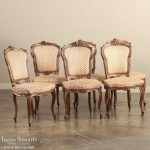 This is the quickest and easiest way to update your home décor for an upcoming event. 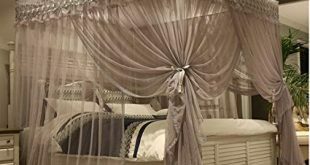 Sometime you can update your bedroom just for bringing a fresh change in your special place even if there is no event round the corner!